Our most popular designs are available in GIGANTIC pillow size! 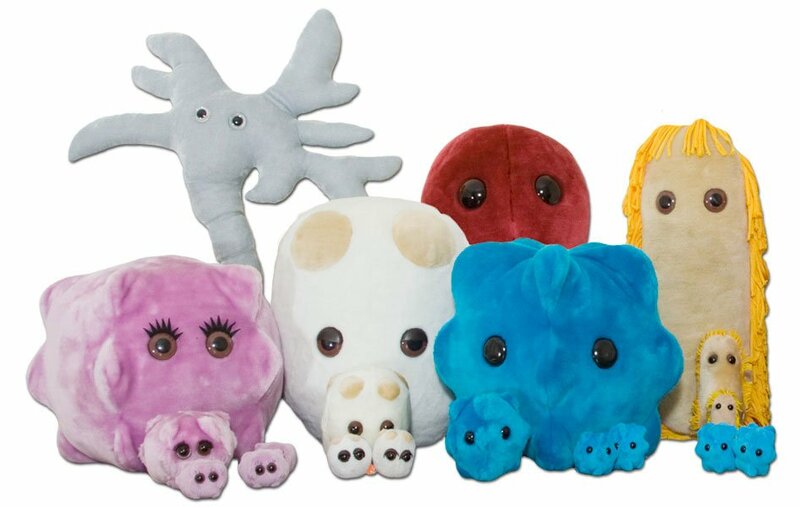 These huge adorable microbes are 16-24" varying by style. Fill you room with biological joy !